Now that it’s a new year, I’m already looking ahead to a new year in fashion and beauty. I wouldn’t say I dress too “trendy”, but I do like to follow what’s current, and incorporate it in my own personal way. To be honest, I haven’t got my eye on any certain up and coming styles that I must try at the moment. I was recently thinking about the past year, and for some weird reason, Pantone popped into my mind. It’s probably because I’ve loved the Color of the Year the last two years (Radiant Orchid in 2014 and Emerald in 2013). For a second, I couldn’t remember what 2015’s color was, but then I quickly remembered. Marsala. Blah. Take me back to 2014. Or 2013, for that matter! I didn’t want to start the year being a Negative Color Nancy, so I started digging a little deeper when it came to this color called Marsala. If you’d like to read more on the color, here’s some helpful info on the Pantone website. 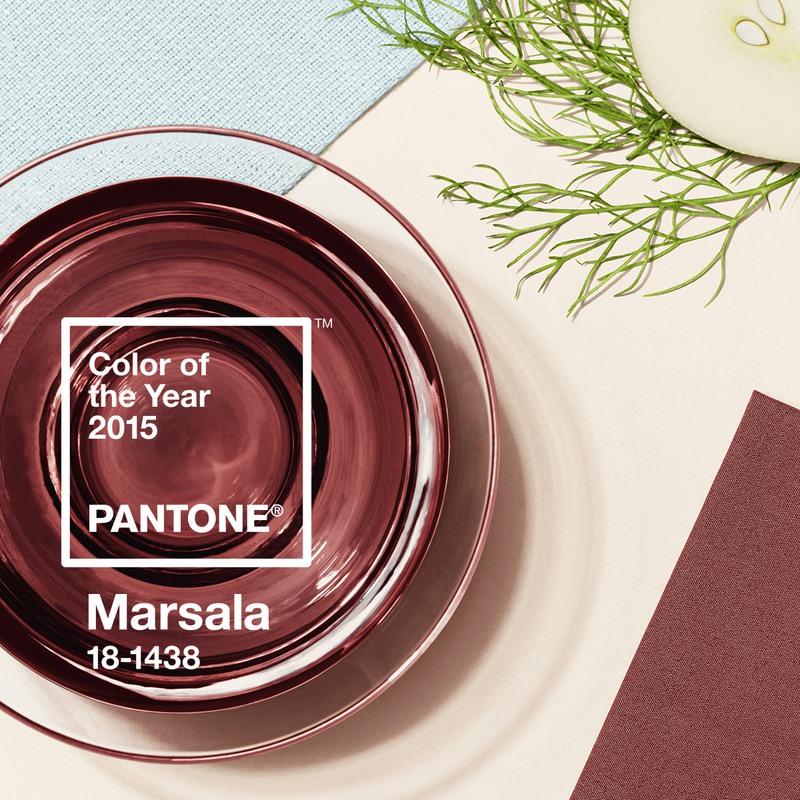 This quote came from Pantone’s site: Marsala enriches our mind, body and soul, exuding confidence and stability. Marsala is a subtly seductive shade, one that draws us into its embracing warmth. The more I studied the color, I ended up with a few conclusions. 1. Marsala could be easily incorporated into your makeup routine, and 2. Marsala would complement other colors well. Obviously, with makeup Marsala makes sense. It’s a hue that would go perfectly with warm skin tones, but would also provide the perfect pop of color for those with fair skin. It’s also a muted color that could look pretty chic with other warm colors like olive green and shades of brown. Okay, the more I thought about it and researched it, Marsala has grown on me a little bit. Will it be my favorite Pantone color ever? Nope, never. But I’m ready and willing to take on the challenge of incorporating Marsala into my wardrobe and/or beauty routine in 2015. Nice post. I am head over heels for this color <3 such a beautiful shade. Thank you! It’s definitely grown on me! I agree – it won’t ever be my favorite color but it does have a certain neutral appeal to it. I think it’s classic and traditional and will definitely cater to those who love a more subdued palette! I can not wait to style me some Marsala! I don’t own anything in this color, so I need to do some shopping! I love Marsala! It has been the most neutral color they have picked and I love that! 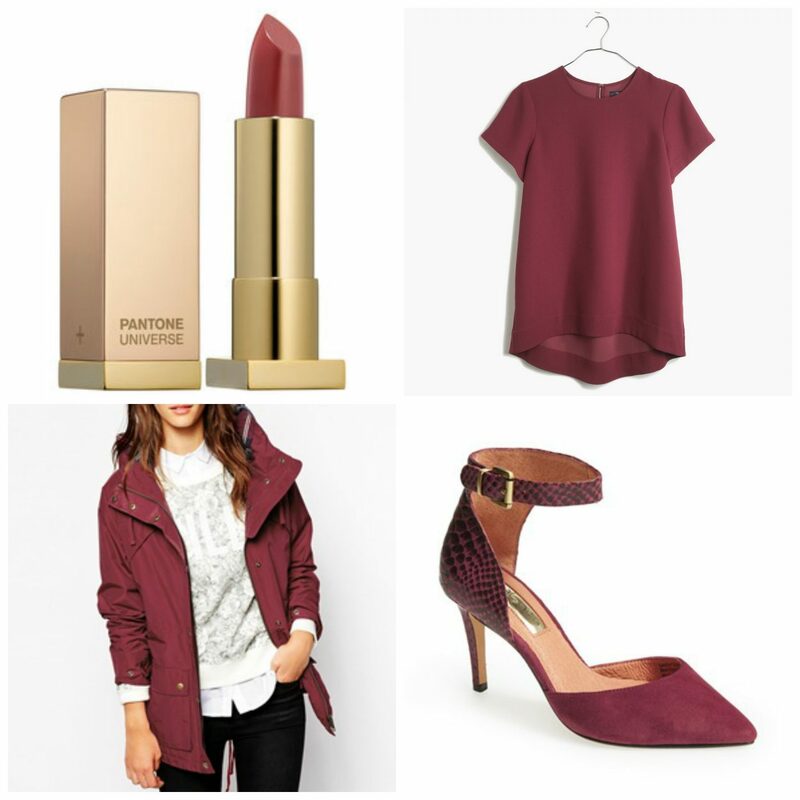 Marsala is such a hot color! Love it, don’t you?